The West and North Leinster qualifiers took place in a double header at the Phoenix Park today. 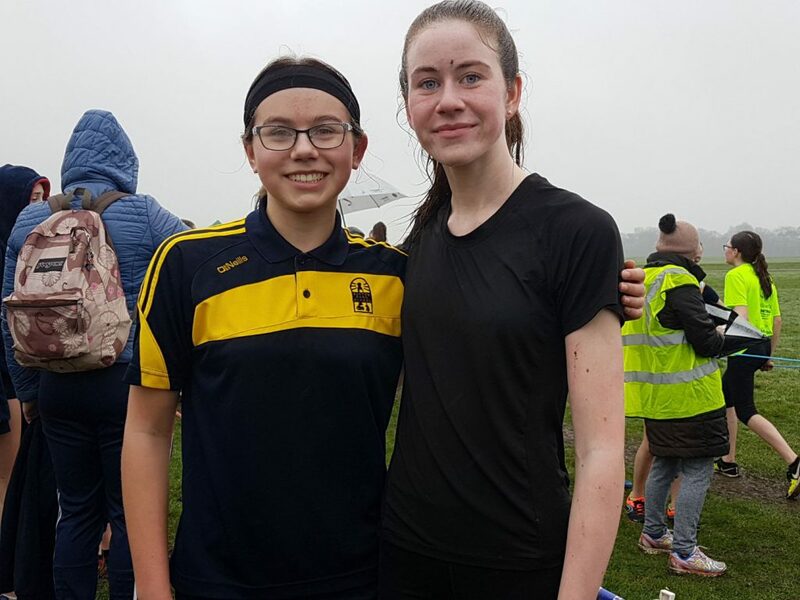 With the West Leinsters off first in the morning those athletes ‘enjoyed’ the worst of the weather with persistent rain and a heavy mist throughout. 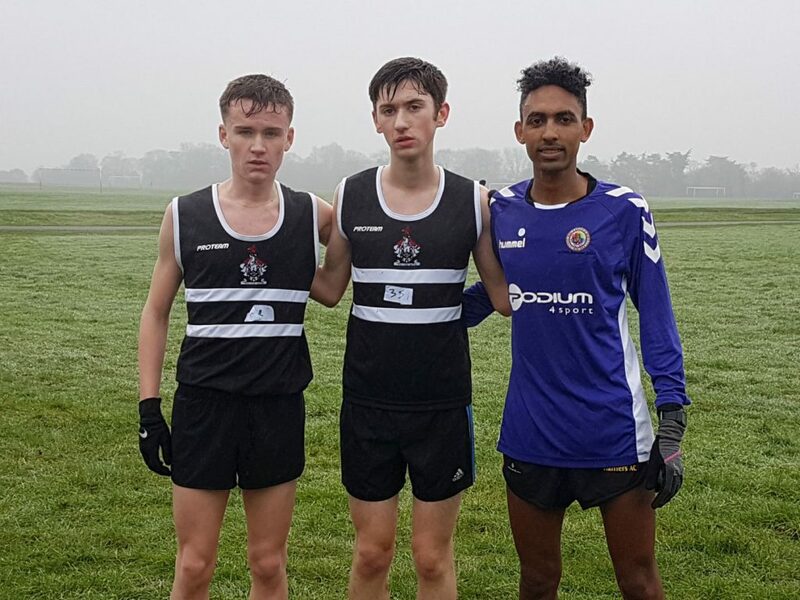 The Clonliffe athletes in the West Leinster’s were confined to the senior boys race where Efrem Gidey was as expected a clear winner. Daniel Stone finished 2nd and Ben Guiden 4th. In the afternoon with the rain easing somewhat the North Leinster’s commenced. The girls races were ran first and the first of the Clonliffe athletes in action were in the junior girls race where Lara Gallagher continued her excellent cross country season with had a fine run to 8th place and booked her place in the Leinster qualifiers in Santry along with Orla O’Sullivan who also had a very good run to finish 12th. The inter girls race saw Sarah Bateson have another really good run winning the battle for 3rd place. As the lead two Irish international athletes battled it out ahead a group of six athletes including Sarah settled in for the battle behind. Sarah used her finishing speed to perfection to finish a very strong 3rd closing in on the leaders. 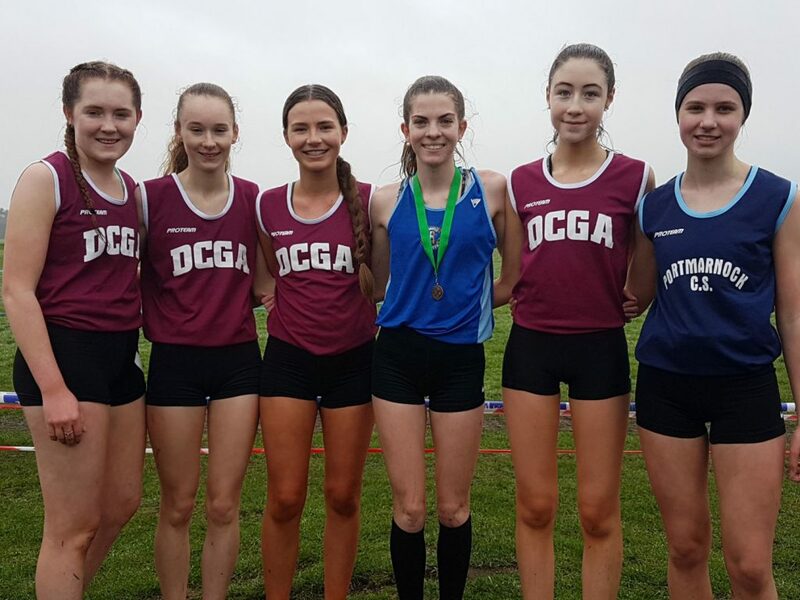 Fine runs also in this by Aoife Hession 15th, Alana Fitzsimons 17th, first year inter Naoise Cullen 21st, Ella Cooley 22nd and Vicky McDonald 38th. 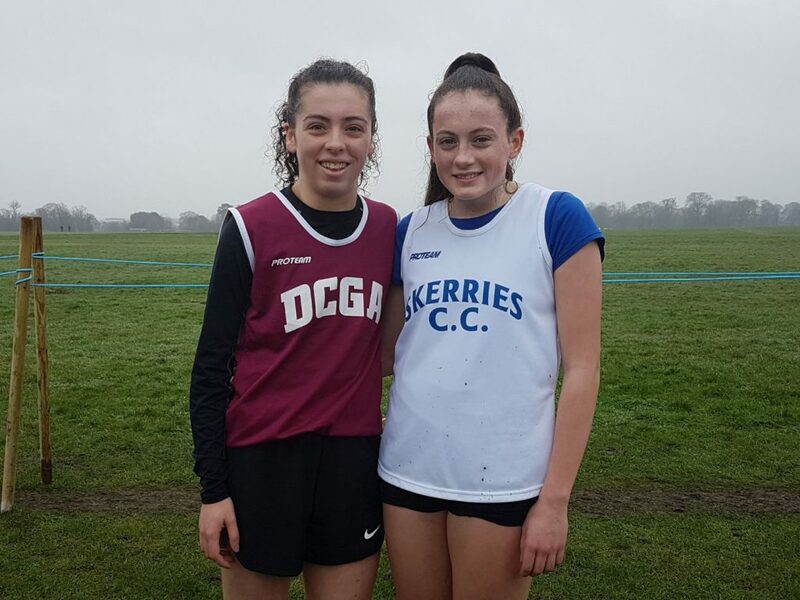 Katie Halpin stepped up to seniors for her school to great affect finishing in a fine 10th place with Amiee Warren a few places behind in 14th place, both through now to Leinsters. On then to the North Leinster boys where first Clonliffe athlete into the fray was Cian O’Hara running for St. Aidan’s to finish in 11th place with Sam Murray in 17th. 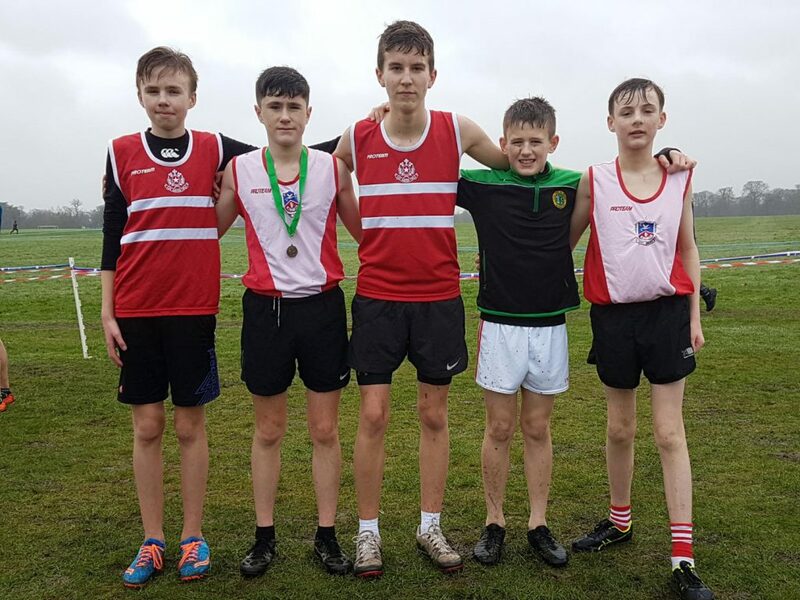 In the junior boys race Sean Boylan again had a very classy run to 3rd place with a fine run, in possibly his best race to date, by Jack Woods in 4th, Cian Keegan 8th and Jakub in 23rd place. The inter boys race proved to be a very happy hunting ground for Calum Simpson who put in a brilliant performance to take his maiden victory. An equally fine run in this race by Evan Foster in 4th place. Dermot Buckley was 9th, John Laurence 13th and Alex Nuroth 17th. 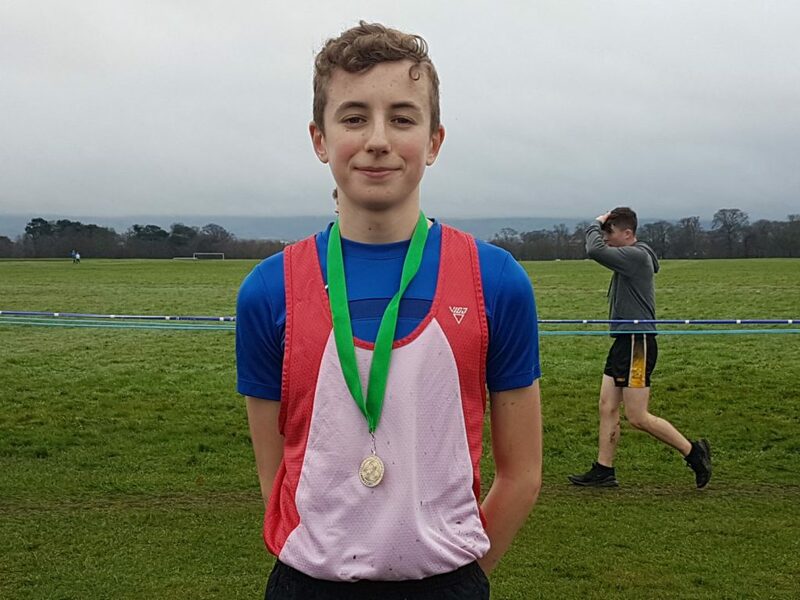 The final race of the programme was the senior boys race over 4,500m where again running an excellent race was Stephen Cashin to finish a fine 2nd. 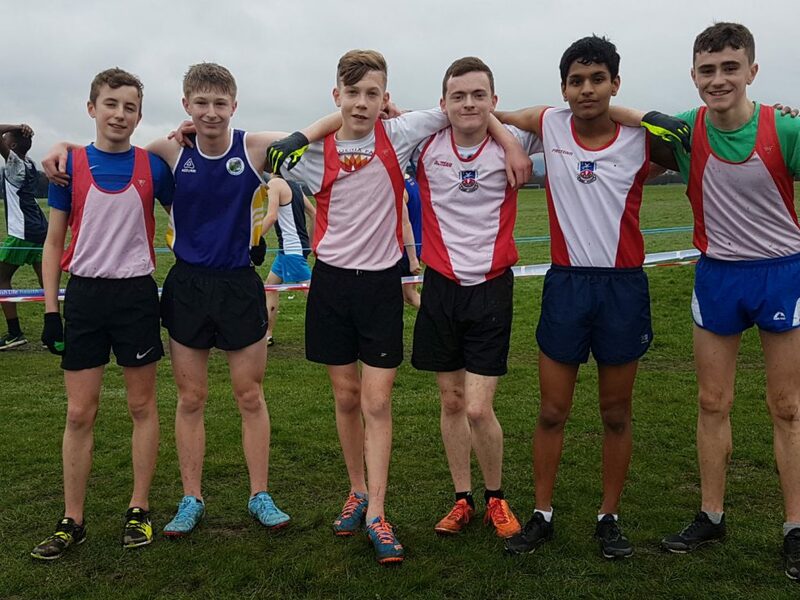 A great return to form by Ryan Sheridan saw him take 4th place and then the St. Aidan’s group of Jordan Byrne 8th, Daniel Lacy 13th, Alex Murray 14th and Manny Okoye 20th. 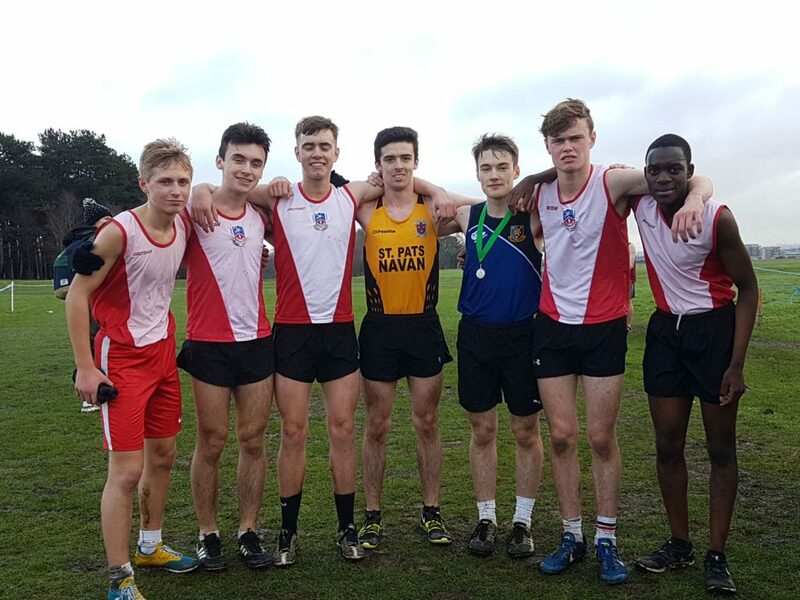 Next up on the schools cross country calendar is the Leinster Schools which will take place in Santry hosted by Clonliffe Harriers on Wednesday February 13th.